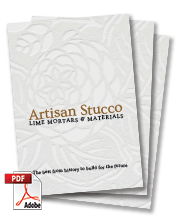 Artisan Stucco Mortars aims to rekindle the love for ancient and traditional lime plasters and lime mortars by supplying you with the best materials history has to offer. 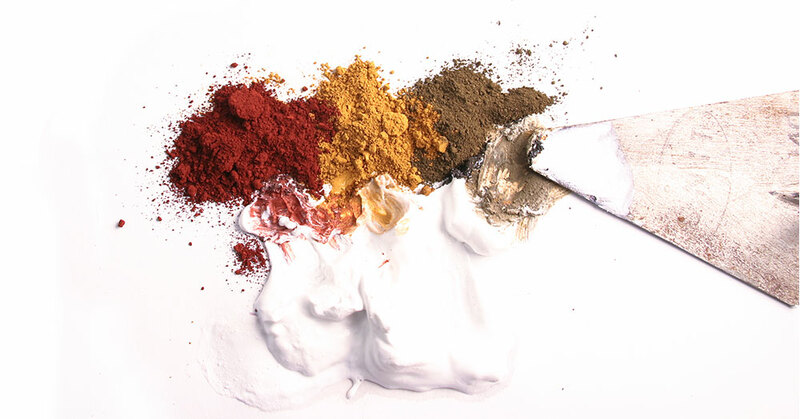 Using modern, precise production methods, researching both traditional and modern mixing and application techniques and using our creativity and expertise we hope to help you in rediscovering the beauty of these ancient but versatile materials. The results will last you more than a lifetime.